Julian Camacho was appointed chef de mission by former POC head Peping Cojuangco. PHILIPPINE Olympic Committee (POC) treasurer Julian Camacho has filed his courtesy resignation as the chef de mission for the country's campaign in the 2018 Asian Games in Indonesia. 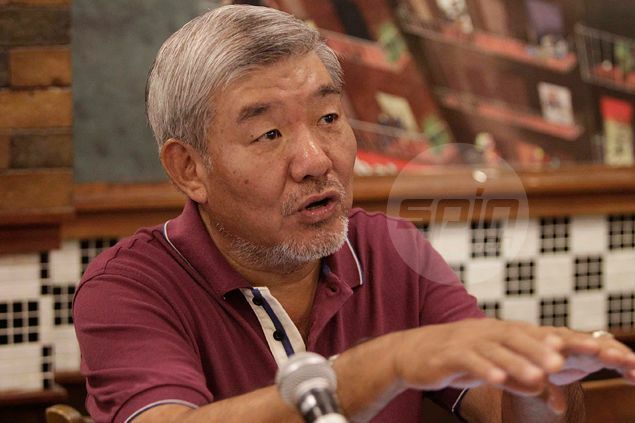 Camacho, who is also secretary-general of the wushu federation, submitted his resignation on Monday to new POC president Ricky Vargas, who beat Camacho's ally, Peping Cojuangco, in a court-ordered re-election on Thursday. Camacho was chef de mission during a disappointing campaign in the 2015 Southeast Asian Games in Singaprore where the country finished at sixth place with 29 gold, 36 silver and 66 bronze medals. “Being an appointee of the immediate past president of the Philippine Olympic Committee as chef de mission of the Team Philippines to the 2018 Indonesia Asian Games, I, therefore, hereby tender my courtesy resignation effective upon receipt of this letter,” said Camacho. “If I can be of any help during the transition, please let me know,” he added. Cojuangco’s 13-year reign as head of the country’s Olympic body ended when Vargas unseated him in the re-election after the Pasig City Regional Trial Court declared the 2016 elections null and void.